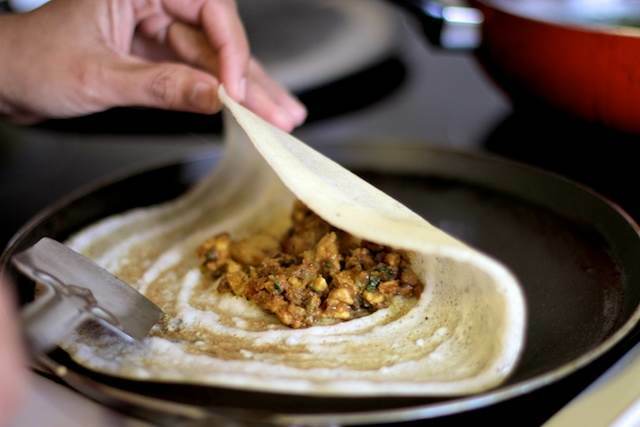 Mumbai dosa : The people from Southern India brought along the Dosa which comfortably made a presence felt in the Mumbai street food scene. 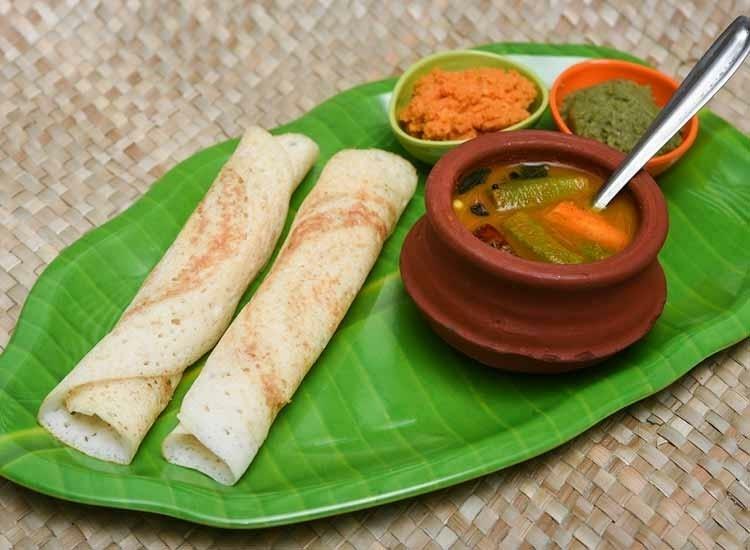 Dosa is made of rice flour and served with chutney sambar. 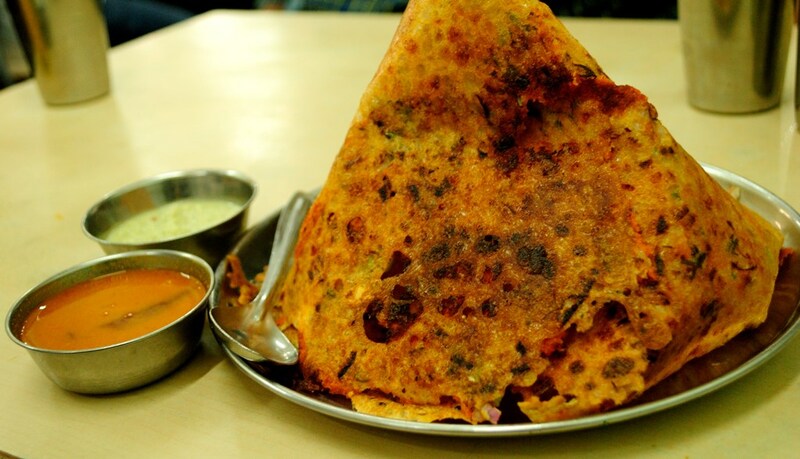 Let us take a look at 15 must visit dosa joints in mumbai. 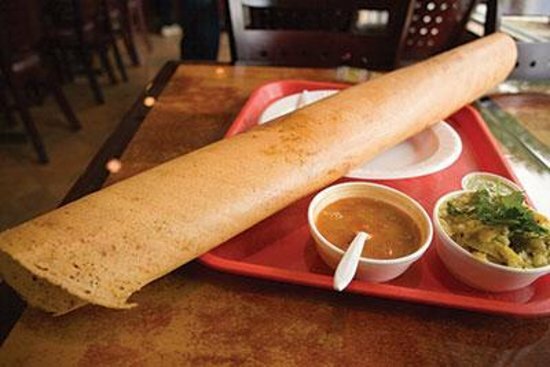 Narayans offers one of the best dosas. 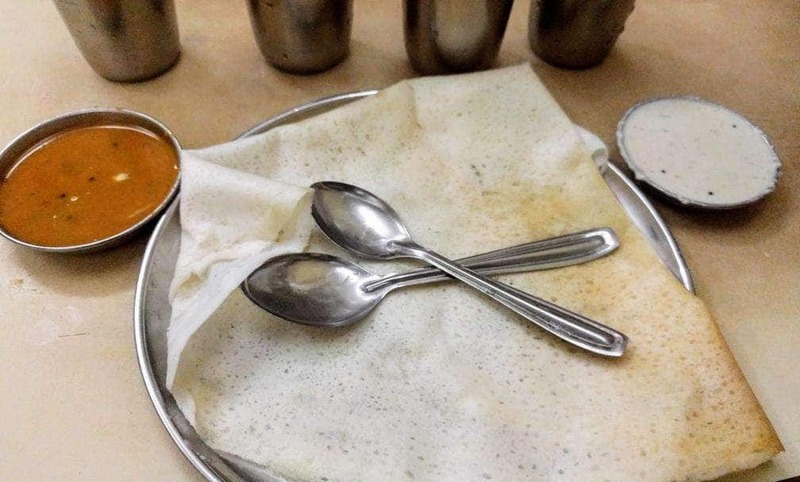 The paneer chilly dosa and the Mysore masala dosa are amazing. If you’re ever seeking for some comfort food, this is the place to head without a second thought! 03. Raagi dosa at café madras. Good option for quick dining on SV road. Veg place that serves some good Pav Bhaji and South Indian Items. It has two floors of sitting and the upper floor is really spacious. Their Palak Pav Bhaji is really nice. 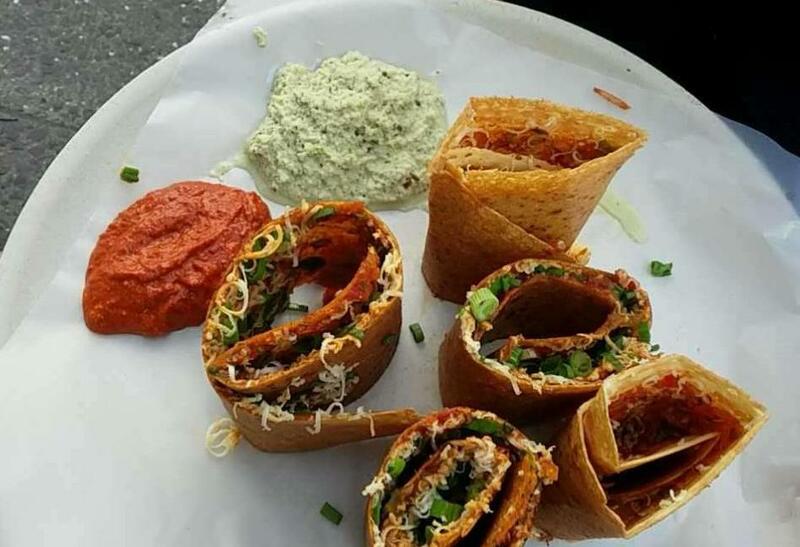 In dosas I prefer the Mysore Sada dosa which has a green chutney. Amazing South Indian food ,piping hot, tasty and quick. Located on the inside roads of Bandra, parallel to Carter Road. Same line as Rizvi college lane. Dosa Diner is one of my favourite eateries in Mumbai. It has outlets across many places in Mumbai. I have had food from their joints in Bandra (the first time), Chembur, Andheri (only spot from where I have not had), Fort (near Gateway) and also in front of GPO (now they have closed it; not because I visited it; cmon how can you be so mean to think that). They also have on in Pune, I hear from my friend. 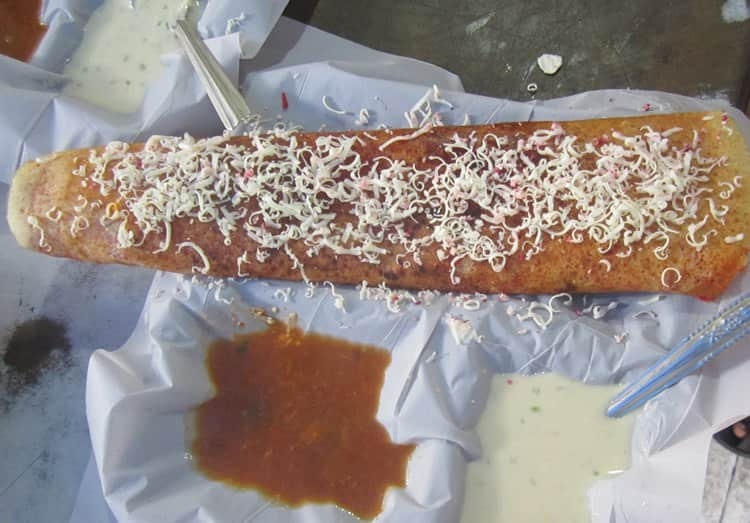 The Dosa joint is here since 2006 and the taste is way better than that of Mithibai Dosa stalls, they use cheap quality of butter… But manju Dosa uses only AMUL butter and it may fewer choices but the taste quite authentic and their CHUTNEY is to die for! 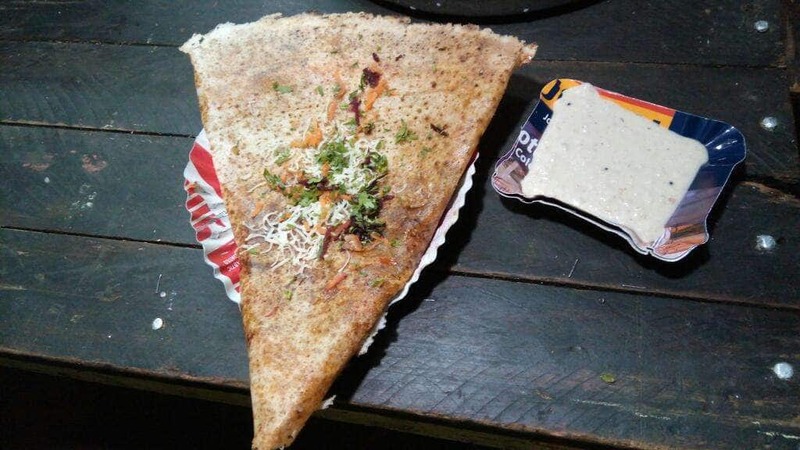 Best dosa place in Vashi! Its started as a very small out stall and developed into a little bigger shop. 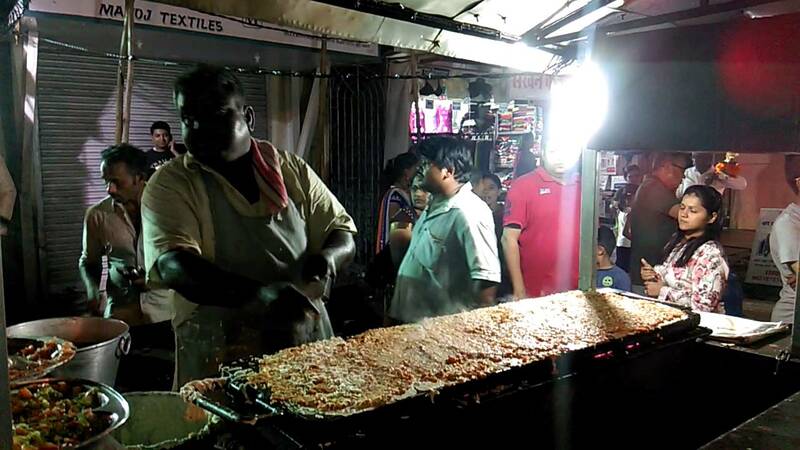 They are fulfilling taste Budds of people since 1937.Located at famous ruia naka. This is the authentic South Indian restaurant.Here u will get all d stuff of South Indian restaurant. With unlimited chatni and samber. 14. 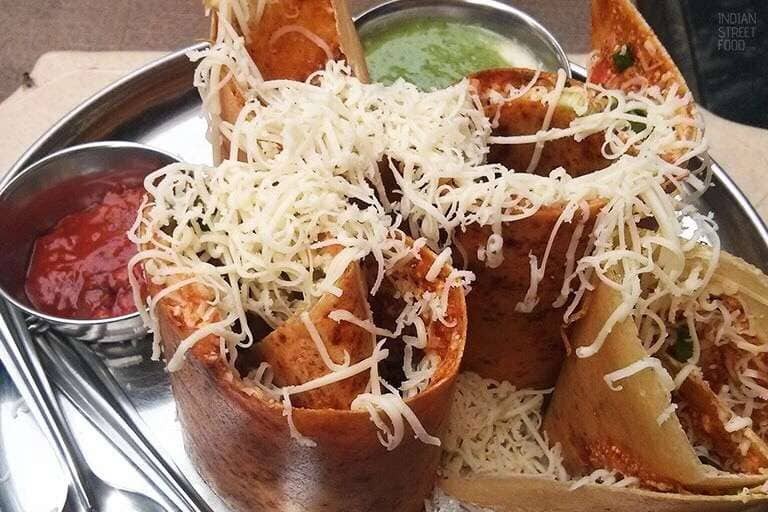 Cheese Volcano Dosa at Pure Milk Center in Ghatkopar, Mumbai.